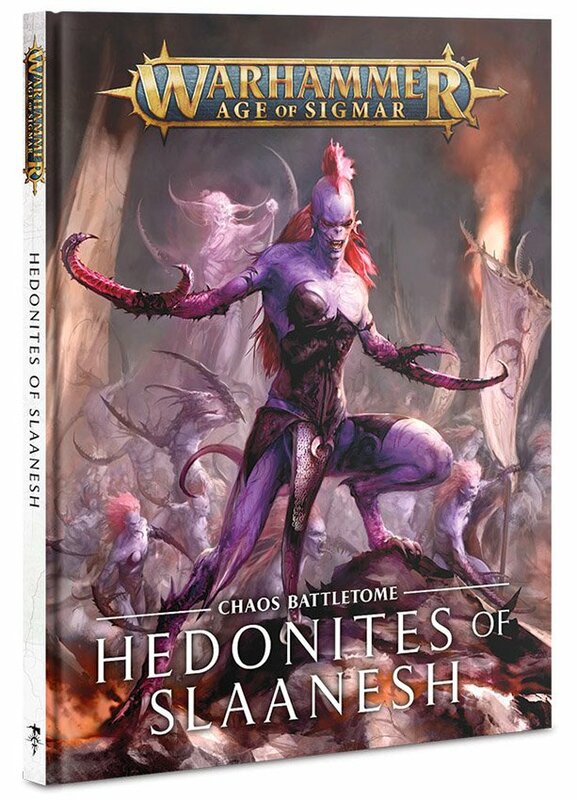 New Slaanesh Daemonic Range will be redone on the Age of Sigmar side of things first – in the next few weeks. 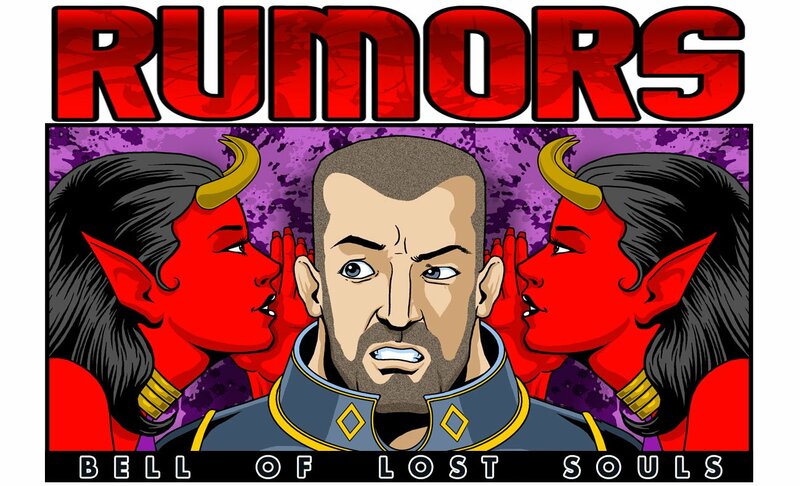 The smart money based on previous AoS Chaos Battletome says we will see the full Daemon range rounded out, with 1-2 kits of mortal followers as well – which often have dual-use in 40K. Old previous rumors reported a Noise Marine cavalry unit – akin to Seekers with Marine riders. All of this is said to come late summer. A lot of these rumors have been trickling out since last winter. 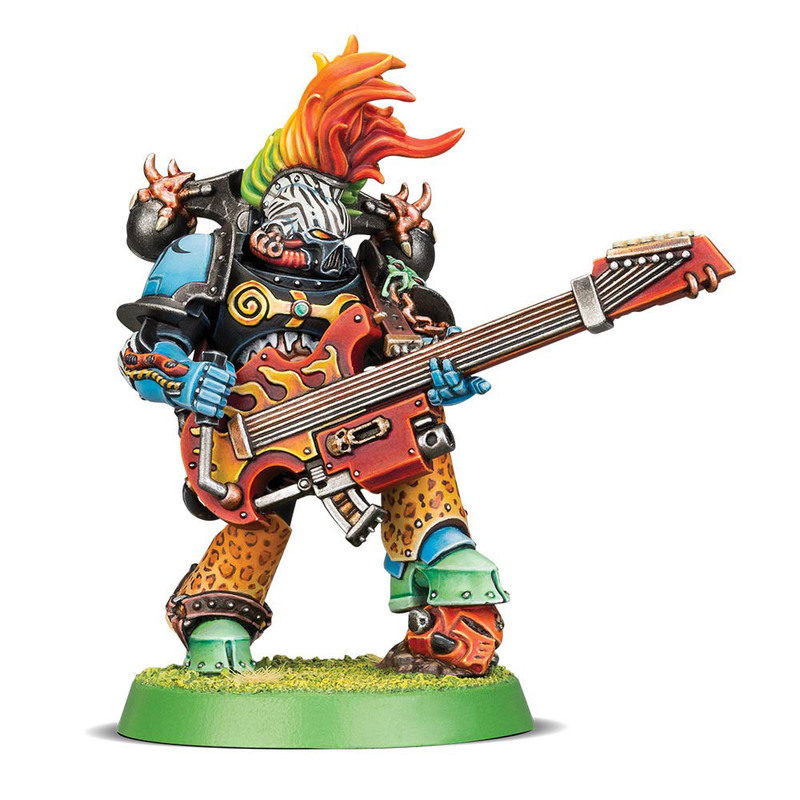 Note that this is precisely what GW did with Tzeentch and Nurgle, who had closely timed Age of Sigmar Battletome – 40K codex releases; effectively one giant release window for the particular Chaos god. 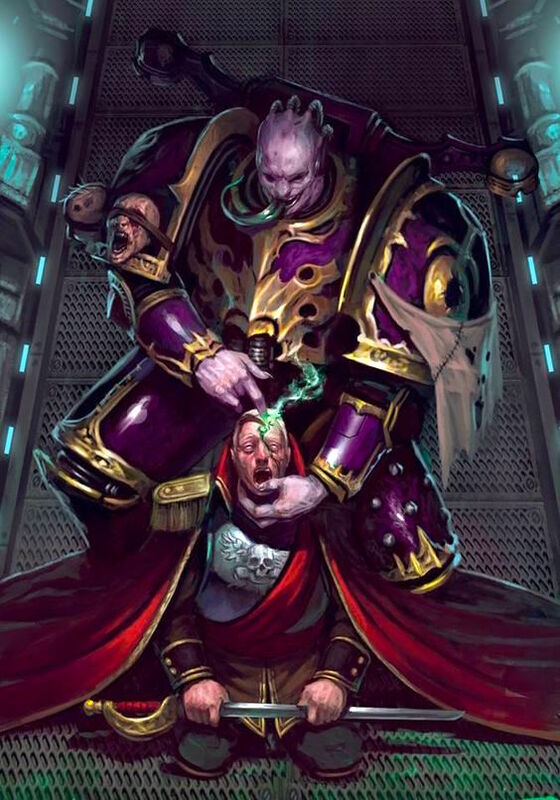 Fulgrim would be most welcome to add to the Morty & Magnus club, and the game could use another distinctive CSM book to open things up in the background and fill out the infernal diversity of the CSM Legions. Also, note there are still a handful of unidentified GW rumor pics from what looks like powered armor – that didn’t accompany the CSM release. Come for the music, stay for the fashion prints.